Discover New York City's oldest rock club. Since 1961, many legends have launched their careers in front of The Bitter End's famous brick wall. 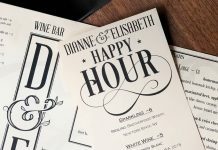 Located in the heart of Hell's Kitchen, Dianne & Elisabeth is a Wine and Cocktail Bar separated in two parts, a long bar on one hand and several tables on the other hand. Dianne & Elisabeth proposes you a menu featuring produce from farmers from the New York countryside. Note also that the bar has been created by the owner of The Marshal restaurant. Dianne & Elisabeth is open every day from 5 PM. 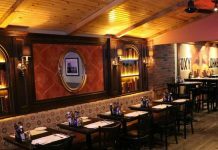 A few steps away from Grand Central Terminal and the Chrysler building, Foxy John's opened in 2015 in Midtown Manhattan, inspired by irish pubs and traditionnal American bars. So you can both have a drink and eat a dish, including tacos or burgers. Foxy John's also proposes live music on saturdays. With plush leather furnishings and an art deco inspired interior, the SoHo Cigar Bar looks like a 1920s speakeasy. Forget about the smoking ban in New York City : here, in the heart of SoHo, you are allowed to smoke cigars, cigarettes and electronic cigarettes while enjoying cocktails and food. Champagne, martinis and caviar ! Here is the trio forming This bar owned by Caviarteria serves an assortment of american and imported caviar by the oz. on mini blinis with crème fraîche. Have also a look to the eclectic menu of specialty martinis. Live piano music every friday and saturday, from 6 pm. to 10 pm. Established in 1995, the Triple Crown Ale House is an authentic Irish pub, with beautiful mahogany woodwork, high ceilings and 60 foot bar top. The racing theme is evidenced by the pictures of race horses but the 25 high-def TVs also broadcast baseball, NBA, NFL, rugby, English Premier League, UEFA and FIFA games. The menu features salads, burgers, sandwiches, wraps, pasta and of course a wide selection of beers, including belgium beers. Located in the heart of Times Square, the Tonic Bar is a full sports bar on 3 levels. 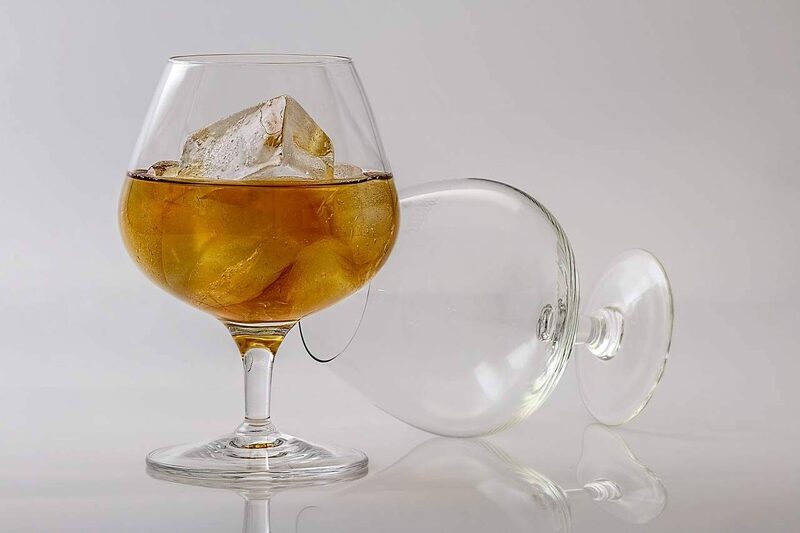 Enjoy a drink while watching a baseball or football game ! The Tonic Bar also proposes an eclectic cuisine, with american, cajun and italian inspirations. Painstakingly converted from a warehouse, Union Hall offers cozy firesides, a stately library, two indoor bocce courts, outdoor garden seating, and a downstairs bar and music venue. New York Press says Union Hall "offers downtown style mixed with Brooklyn’s trademark down-to-earth friendliness". Next to the Washington Square Park, in the Greenwich Village area, the Zinc Bar changes along the hours... During the day, you can ask for a real cappuccino from an authentic "vintage cappuccino machine" then you can play chess or participate to tango lessons on sundays. At night, get ready for the concerts ! Check out their website to find out all the events.